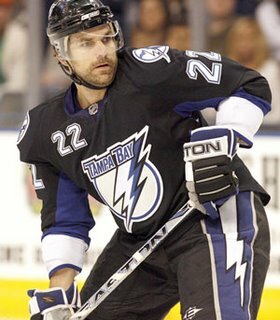 Posted on July 3, 2008, in Dan Boyle, Miami Alumni. Bookmark the permalink. 1 Comment. Doing good job keep it up man.